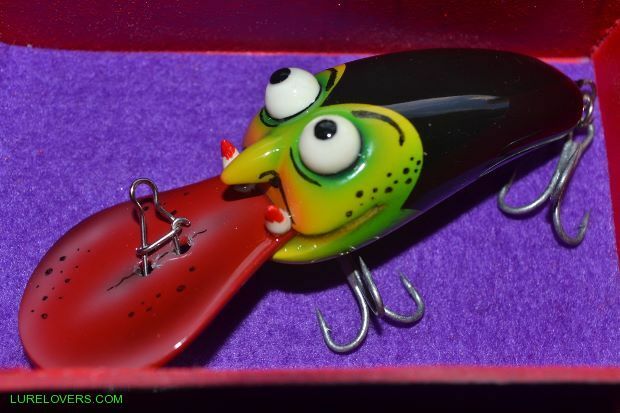 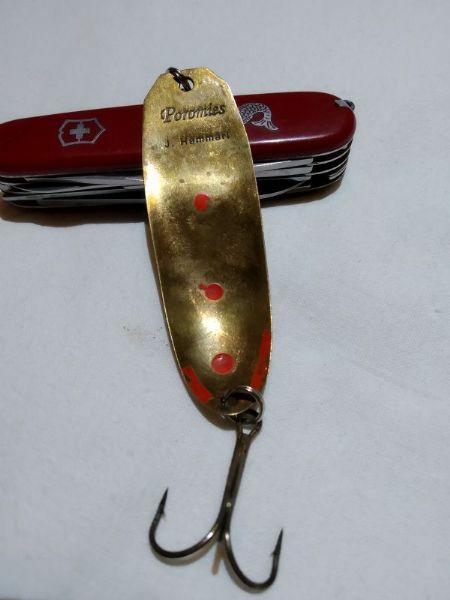 Quote Reply Topic: Finnish lures? 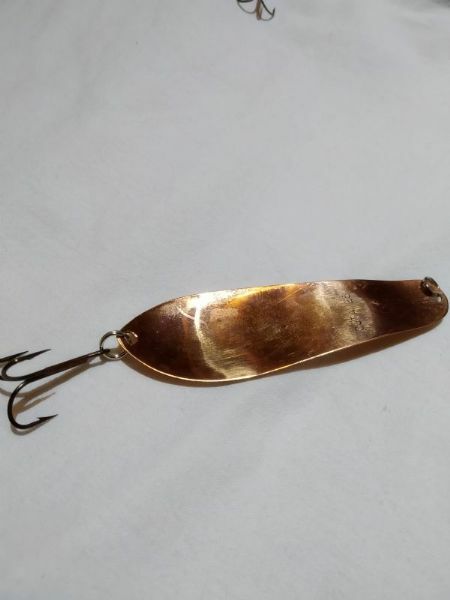 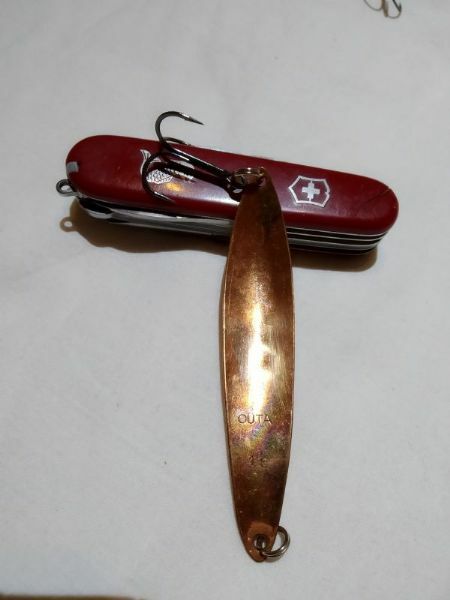 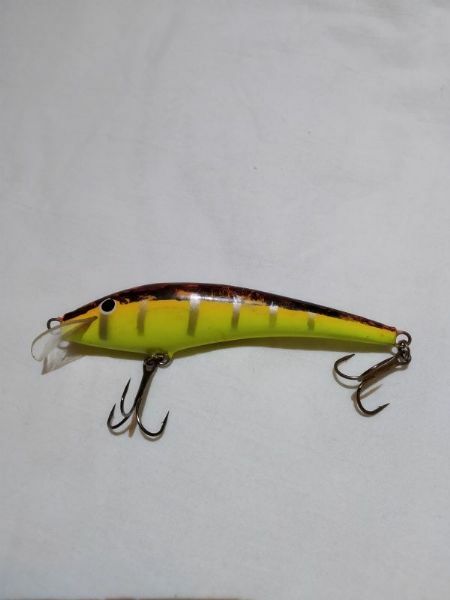 There is nothing to find on net...Friend of mine told me that they come from Finland.The wooden lure is signed as JKF....Does anybody know anything? 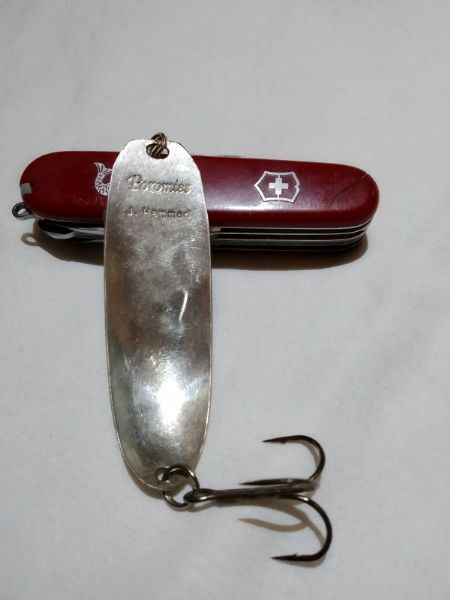 Sorry I can't help with the lure but I like the Swiss Army Knife.